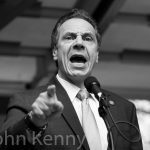 The Working Families Party endorsed Cynthia Nixon for governor and Jumaane Williams for lieutenant governor, rejecting its 2014 path of political accommodation and instead supporting Nixon and Williams over Governor Andrew Cuomo and Lieutenant Governor Kathy Hochul. 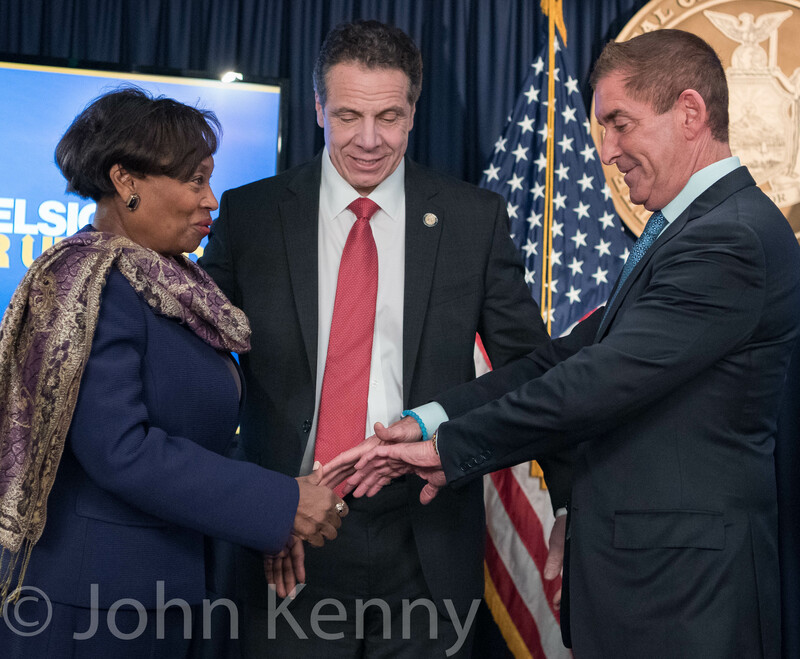 The 2014 endorsements were contentious, with a pragmatic view of the utility of supporting Cuomo’s reelection overcoming the ideological kinship many in the party had with Zephyr Teachout and Tim Wu. 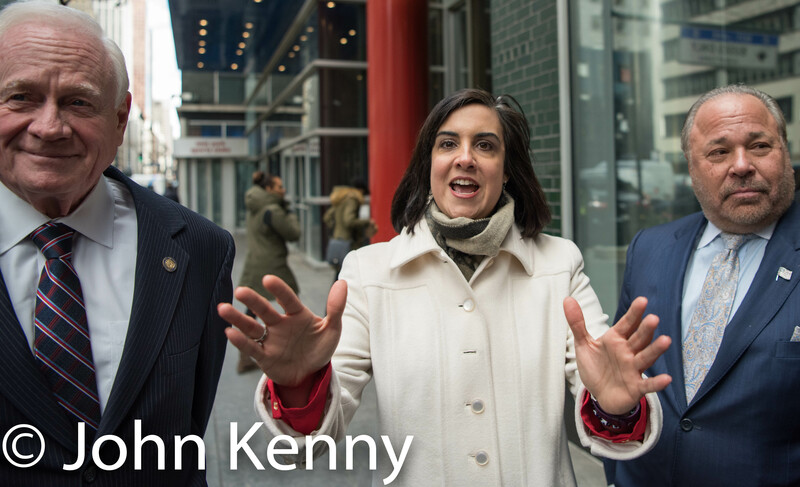 Several large unions have left the WFP since then however, with 32BJ and CWA withdrawing just ahead of the Nixon endorsement. 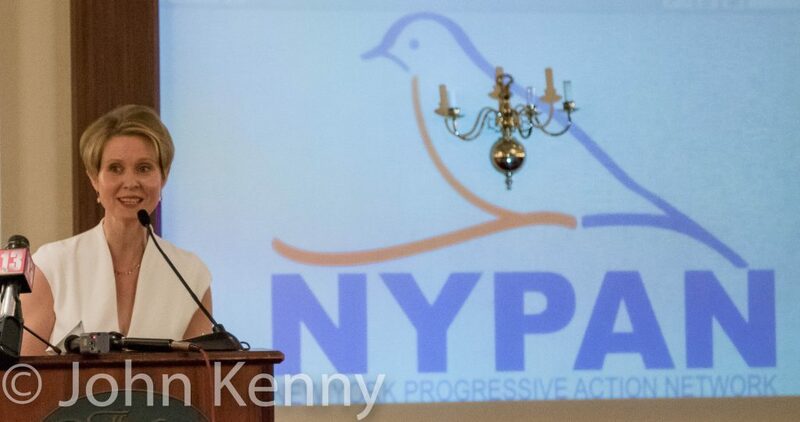 The New York Progressive Action Network, an activist group that grew out of the Bernie Sanders presidential campaign, recently endorsed Cynthia Nixon for governor and Jumaane Williams for lieutenant governor. U.S. 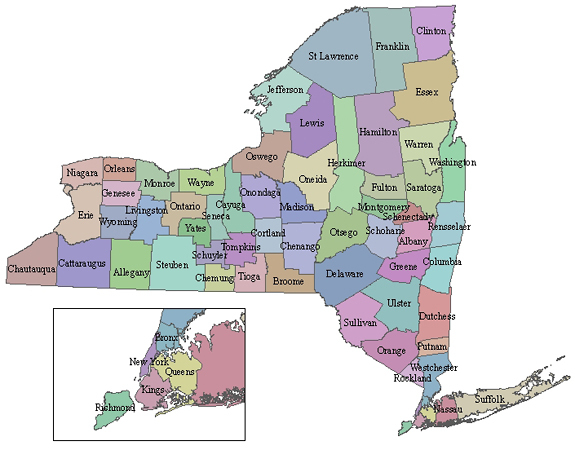 Senator Kirsten Gillibrand attended the recent Spring meeting of the Democratic Rural Conference. Attending on Saturday, when most of the elected officials and some of the attendees had departed from the two day meeting, Gillibrand had the stage to herself for a speech and Q&A. 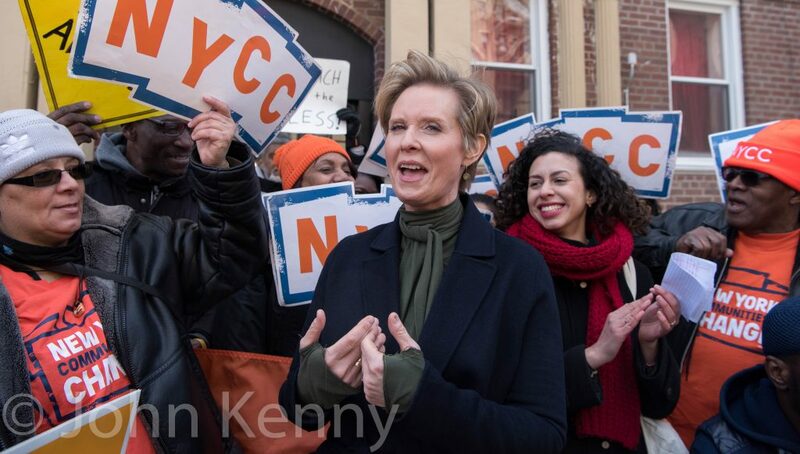 Democratic gubernatorial candidate Cynthia Nixon visited Crown Heights, receiving the endorsement of the activist group New York Communities for Change. Nixon refused to answer press questions. 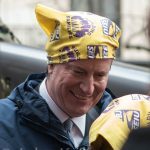 An Air Force helicopter pilot, a New York City fire marshal and former fire fighter and a newly-minted attorney were commemorated with a memorial service in Washington Square Park and a celebration in a nearby NYU auditorium Thursday. Remarkably it was one man who filled all of those professional roles, at the age of 37. FDNY pallbearers carry Tripp Zanetis’s casket past saluting Air Force and FDNY members.